SAN FRANCISCO: Organizers Cancel Tomorrow's Hate Rally, Say They Fear Violence From Counter-Protesters - Joe.My.God. 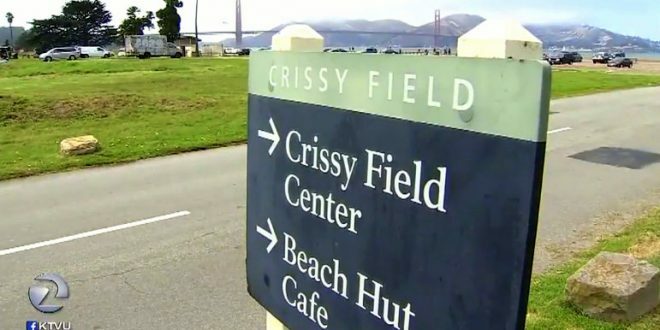 The leader of a right-wing group that had planned a Saturday rally at Crissy Field in San Francisco said Friday that he had decided to cancel the event and hold a news conference instead. On Facebook Live, Joey Gibson of Patriot Prayer said the news conference would be held at 2 p.m. at Alamo Square in the Western Addition. He said the same speakers who were going to appear at Crissy Field would be there.